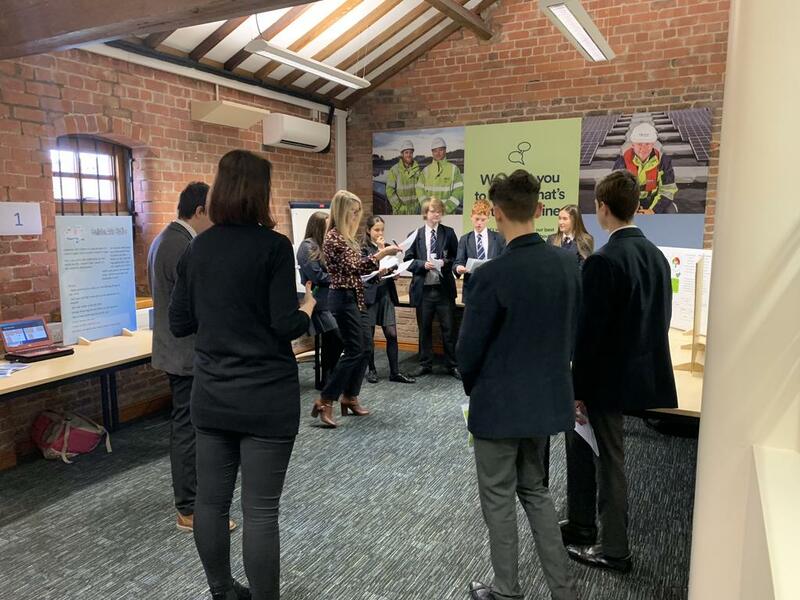 On the 1st of February some of Bridgewater’s most STEM-focused students took part in a presentation for United Utilities. The building needed to be be used for making or inventing a device that saves energy or water. It should also be used for completing a project that uses the formula 1 process. The presentation was completed after sixteen weeks of hard work supported by professional engineer mentors. Well done to everyone involved with the event.